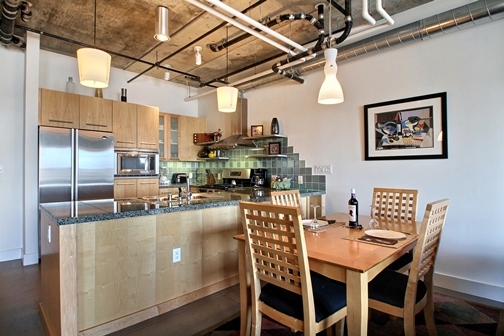 Park Place #513 is a great studio loft in the heart of the city. This condo would be a great investment, second home or loft. Polished concrete floors, granite counters, maple cabinetry, stainless appliances are just some of the beautiful finishes. Perfect location at the base of the millennium bridge in Riverfront Park. Walk to everything! Furniture is negotiable.